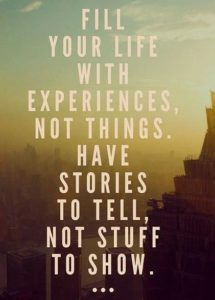 Home / Blog / Not a travel agent, I’m an experience designer! 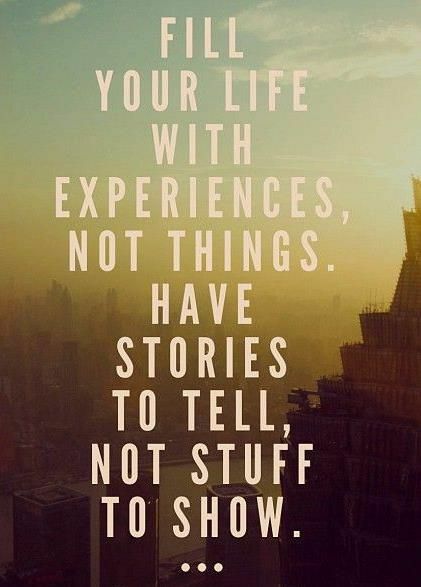 Not a travel agent, I’m an experience designer! For years, travel visionaries like Groove Cruise Founder Jason Beukema has preached the sermon of collecting experiences, not things. The experience of spending time with my grandson is much more important to me than buying the latest iPhone! More and more people are turning to online travel sites or even going to Costco to save a few pennies on their cruise vacations. They also hope that Costco will shower them with thousands of dollars of on board credit and put them in the so-called “perfect cabin” midship on deck 7, and many other perks! The fact of the matter is traditional travel agents have sailed on the ship while reps of online sites and the good folks at Costco have never enjoyed the Lido deck buffet on any cruise ship! Becoming a “experience designer” will take a lot of work to ensure the high standards of savvy, yet penny pinching travelers. I hope that travel agents can transform themselves into this boutique market, but I’m not expecting people to pay for this premium service.